At Lawrence J. Winans, DMD in Lewisburg, we hear this question often, “Is flossing really that important?” The short answer is, “Yes, flossing is that important.” And here’s why. Flossing is a crucial part of having a healthy mouth and healthy gums. 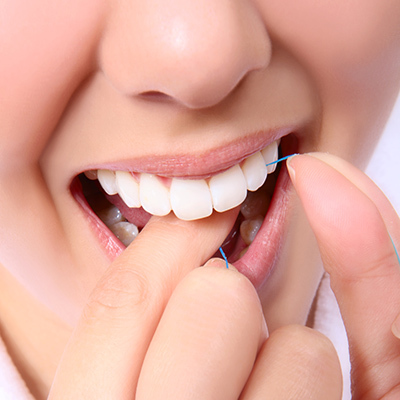 In fact, the American Dental Association (ADA) recommends daily flossing in order to achieve optimal oral health. By properly flossing, you’re able to remove food particles, plaque and bacteria that forms between teeth, something that brushing alone can’t do. While brushing is a very important to the well being of your mouth, to get the healthiest mouth possible, it should be paired with flossing. A proper brushing-flossing combination reduces your risk of cavities and gum disease, and makes your Lewisburg dentist very happy! Even if you brush twice a day and floss daily, it’s still important to maintain regular visits to your dental office in Lewisburg. Due for a checkup or professional cleaning? Don’t worry. Call Dr. Larry Winans today to schedule your appointment today. Brushing your teeth seems like a pretty straightforward task: Brush in the morning, brush at night and that’s all there is to it. However, all of us at Lawrence J. Winans, DMD in Lewisburg want you to know that it’s not really that simple. While brushing at least twice a day is great for your smile, it’s even more important to make sure you’re doing it correctly. 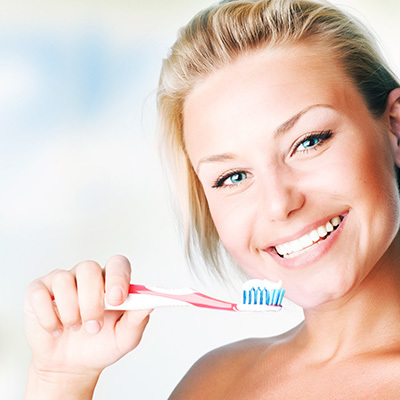 By properly brushing your teeth, you’re helping to ensure an overall healthy mouth. Using the correct technique can be very effective at preventing cavities, gum disease, bad breath, tooth loss and other serious dental problems. Following these tips can help lead to an overall healthier mouth. However, keeping up with regular visits and professional cleanings with your dentist in Lewisburg is still important. If you’re due for an exam or professional cleaning, call Dr. Lawrence J. Winans to schedule an appointment today.